I guess you're in the Austin area since Andrew did the ceramic coating? Congrats on the Boat man! That thing looks tough! Yeah, really nice. More pictures please. I think the tan floor with your seat vinyl looks great. I really liked the Makai they had at the Birmingham boat show this past weekend. Would love to hear you Makai owners real world reviews when y'all get on the water particularly w.r.t surfing. I have vomited my thoughts all over the inner webs. The boat is fabulous when weighted accordingly. Post some links, I did think I saw your user name on wake world about some Supra models maybe it was Moomba models, I've been researching both. 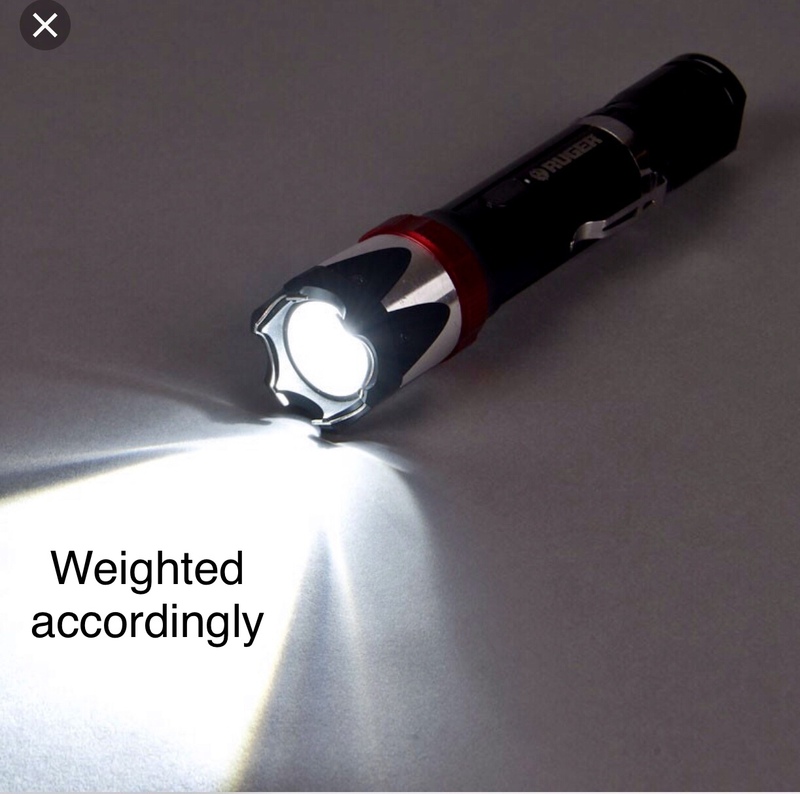 Can you illuminate 'weighted accordingly' a bit. That there is someone with too much time on their hands.